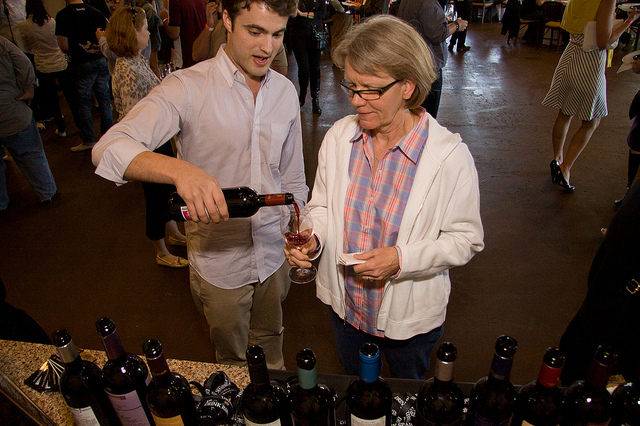 Another successful year for Savor Dallas was completed this past weekend. This was the tenth annual event for organizer, Jim White. And with his massive amounts of volunteers he managed to pulled off the best food and wine even ever seen in North Texas. After a two year hiatus at the Irving Convention Center, and after having outgrown several hotels in Dallas, White managed to pull in the event to Dallas Convention Center and the Omni Dallas Hotel. Brilliant move on Savor’s part. If you missed us this past Sunday on craveRADIO you missed a huge show. We invited Jim White who ran a top-notch restaurant show on KRLD and currently operates that marvelous food and wine festival, Savor Dallas. We wanted Jim to come on the show to reminisce about his stint as radio host and asked that he bring along his favorite guests. It didn’t take this radio pro long to round up some amazing people to entertain us and share some fantastic stories. 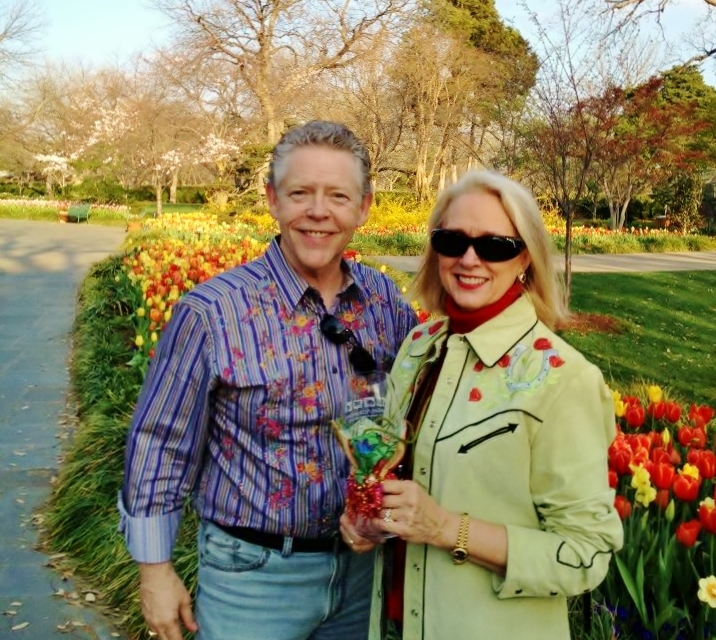 This Sunday on craveRADIO we will feature Jim White, founder of Savor Dallas the week-long food and wine festival in Dallas. 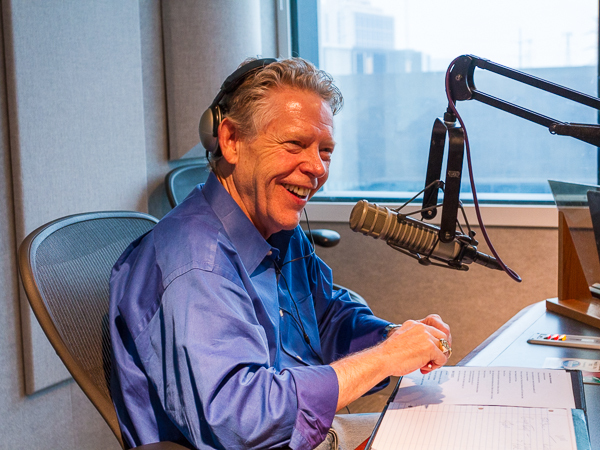 Jim White is also the inspiration behind craveRADIO as he produced his own program, Restaurant Show on KRLD. On the program White will discuss the state of restaurants in Dallas both past and present. He also has some special guests of his very own including Janice Provost from Parigi and the legendary Dallas Morning News restaurant critic, author and president of the Greater Dallas Restaurant Association, Dotty Griffith. As if these weren’t enough, we will also have a few surprise call-in’s from Napa Valley. This will be a huge program you will not want to miss. Listen in this Sunday from 4 to 6pm on 1190am, or streaming live on IHeartRadio.com. Trinity Groves, nestling at the western foot of Santiago Calatrava’s architectural masterpiece bridge, was packed on Thursday night as Savor Dallas kicked off its 2014 festival (March 20th-23rd, 2014) with a first-class event pairing the restaurants of what might be described as the opening fission of Trinity Groves, wines from the whole planet including Texas wineries Fall Creek Vintners and Becker Vineyards proudly leading with their wines from Texas-grown grapes and saying it loud and clear on the front label. Beer aficionados could choose between a beer made within a drunkard’s stagger of the event location (Four Corners Brewing Company – which is on the same street) or Belgium’s Stella Artois, where impossibly thin, impossibly blond, gals gave out commemorative glasses for attendees to take home. I previously reported how rapidly Four Corners Brewing Company is establishing itself, despite their newness on the Dallas beer scene (in fact, they have even taken design of their web site away from the four-year old that had it previously – next event is this Saturday 6pm — beer with local food — and it looks i-c-e c-o-o-l). Judging by the lines, they were a hit at the show. Another session of Savor Dallas has been tucked under our belts, and formidable host Jim White is already at work planning the 2014 version. This year White seemed more at ease with his progeny, having planned what can only be described as a perfect series of events that lasted nearly an entire week. 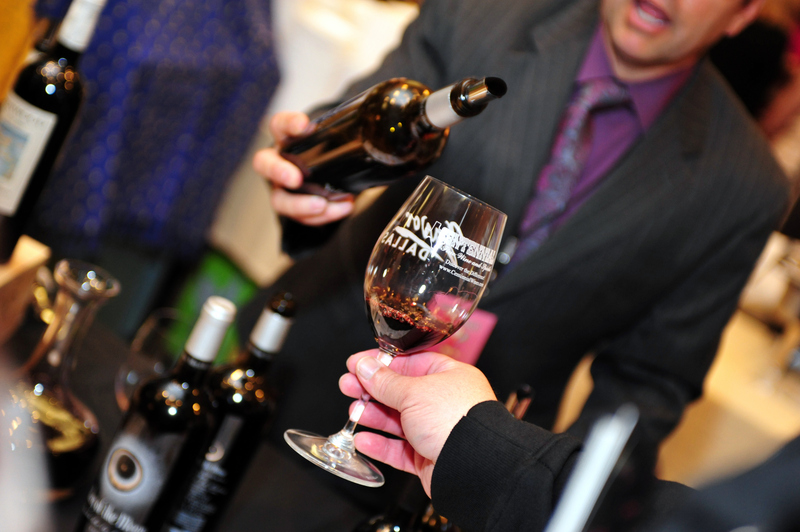 Savor Dallas is one of the premier food and wine events in Texas, and enjoyed each year by literally thousands of enthusiasts. The event seems to be growing at a quicker clip each year with more interesting and exciting events to get people out of the house and exposed to our wonderful restaurants, and of course the wine.